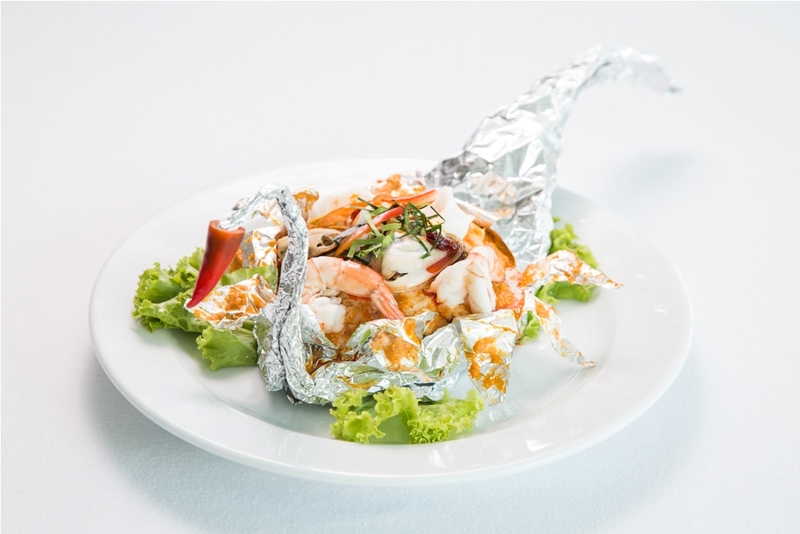 This December come to California Steak and try our recommended dish - steamed seafood with curry paste. Our skilled and creative chefs have crafted this delicious dish using only the freshest, most succulent seafood and a fiery curry paste that will definitely liven up you meal. This entrée is even more enjoyable when accompanied by one of our refreshing white wines. Enjoy this delectable fare for only baht 350 net. For more information please contact Kantary Hotel, Ayutthaya at tel: 035-337-177 or visit our website at: www.kantarycollection.com. วันที่ 26 พฤศจิกายน 2558 เวลา 10:54 น.